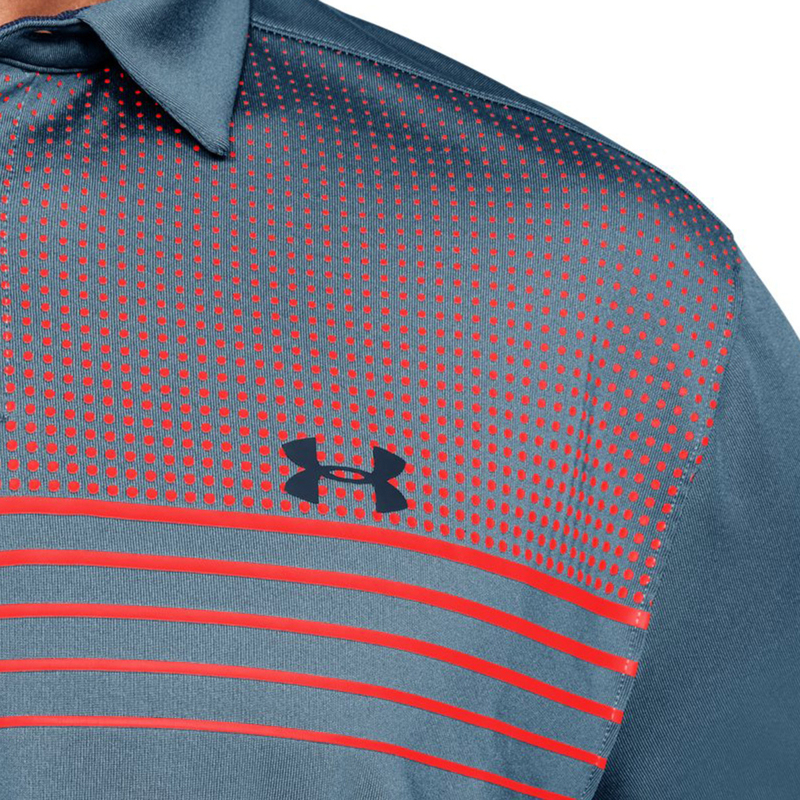 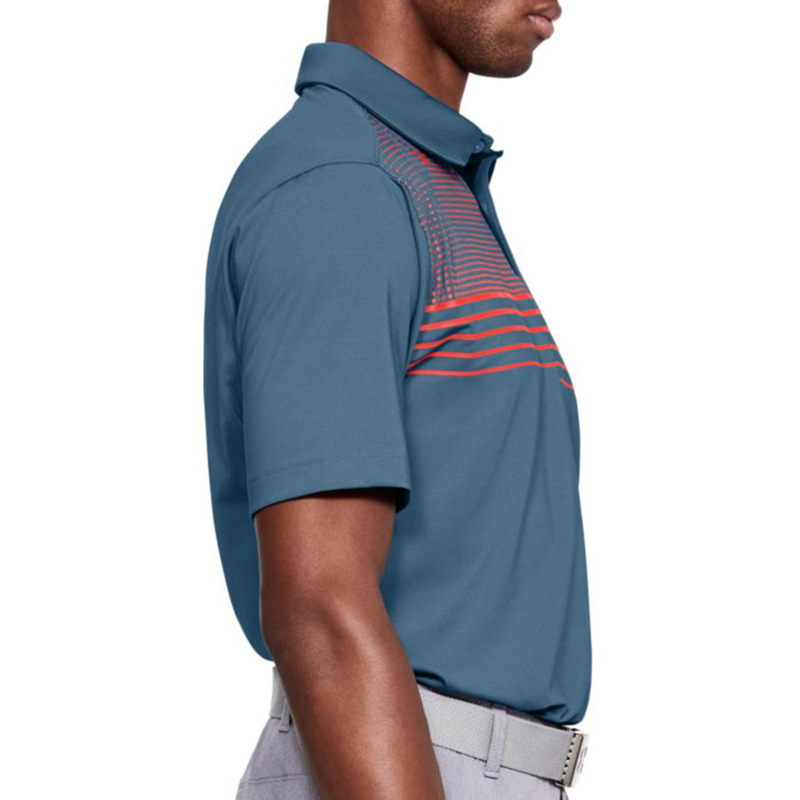 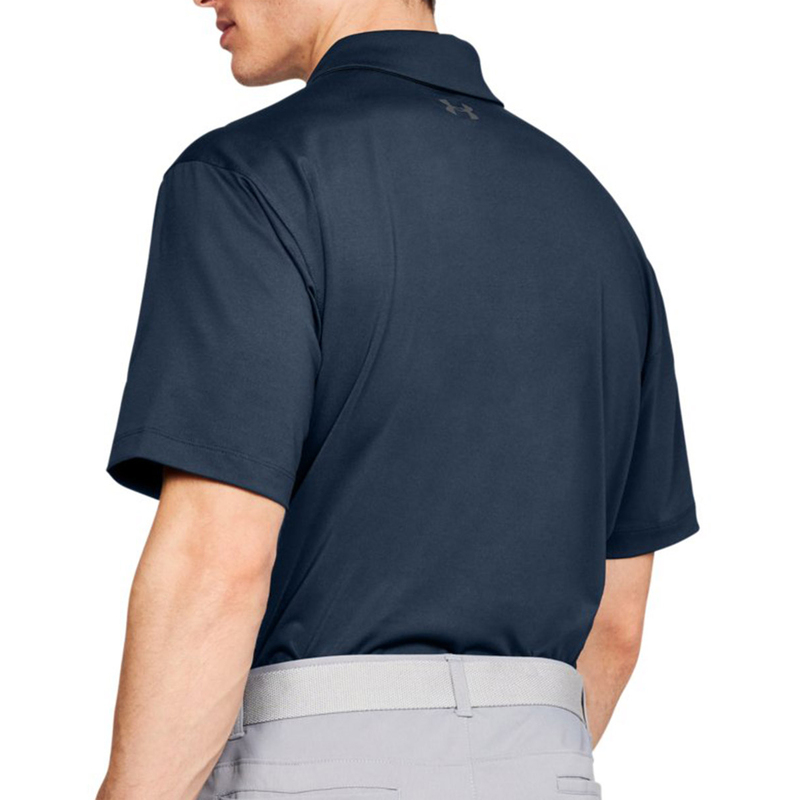 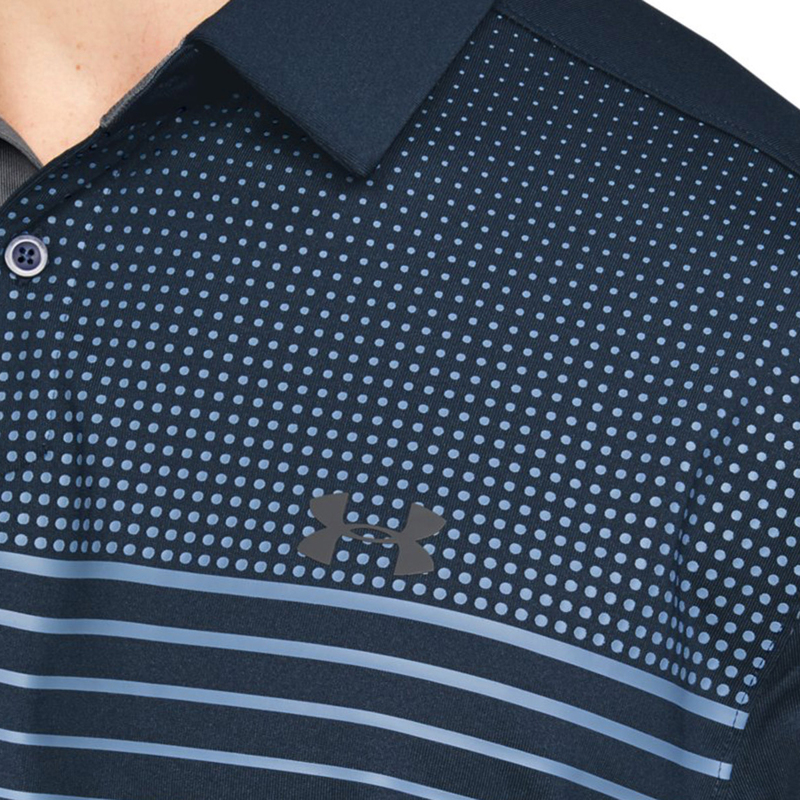 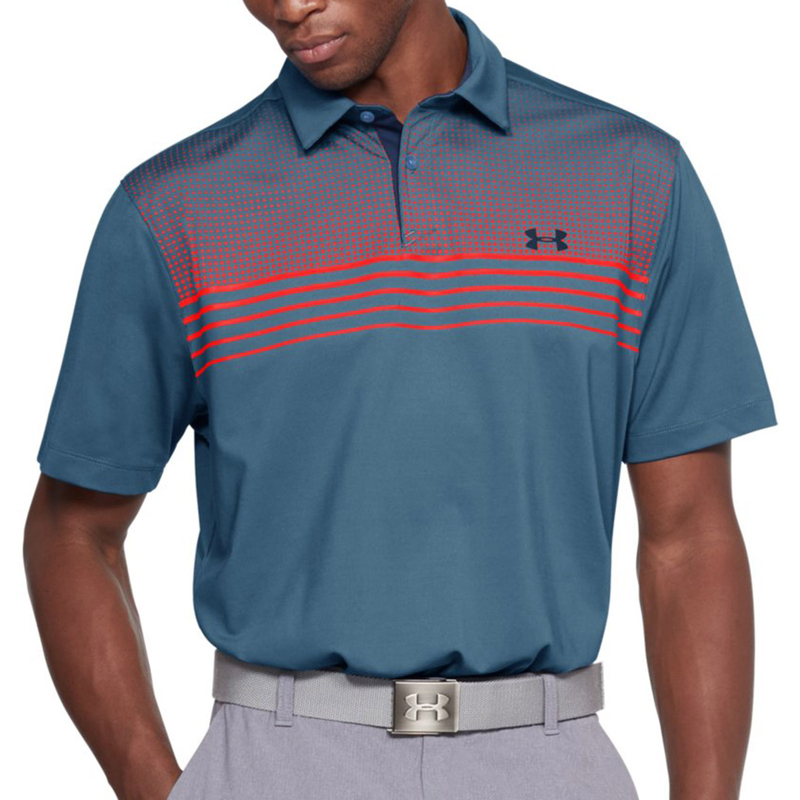 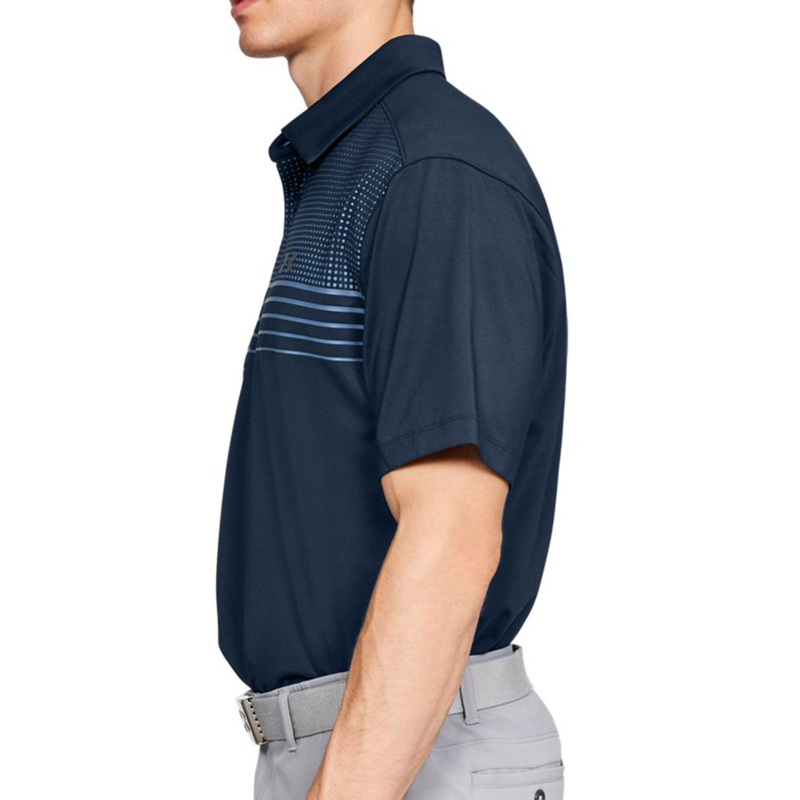 This looser fitting polo shirt from Under Armour allows you to enjoy an incredible day of golf in the glorious sunshine, what could be better! 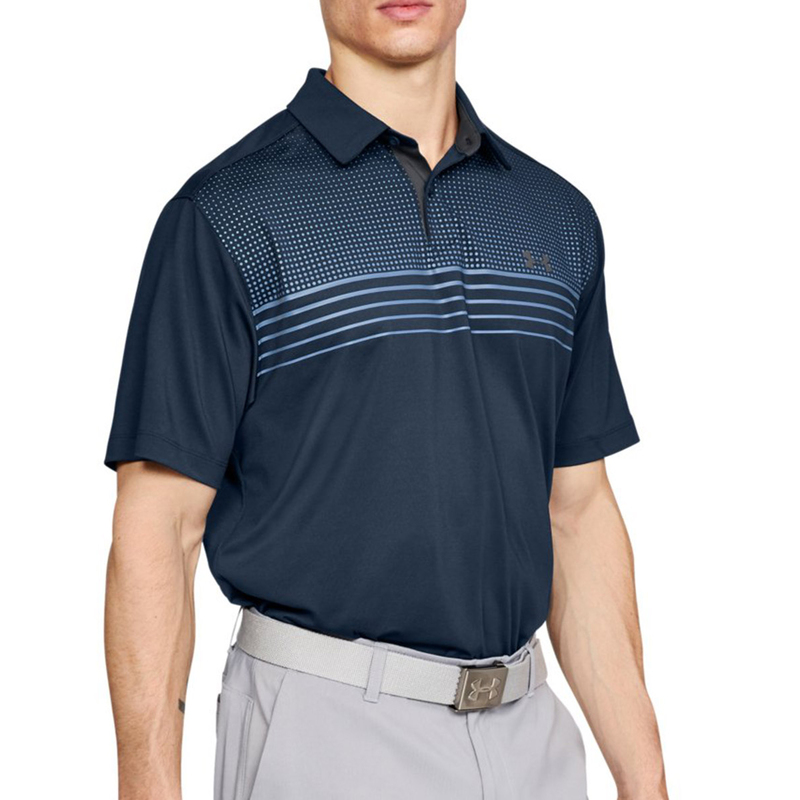 With multiple benefits incorporated into the fabric like the Moisture transport system that removes moisture to keep you dry and feeling fresh. 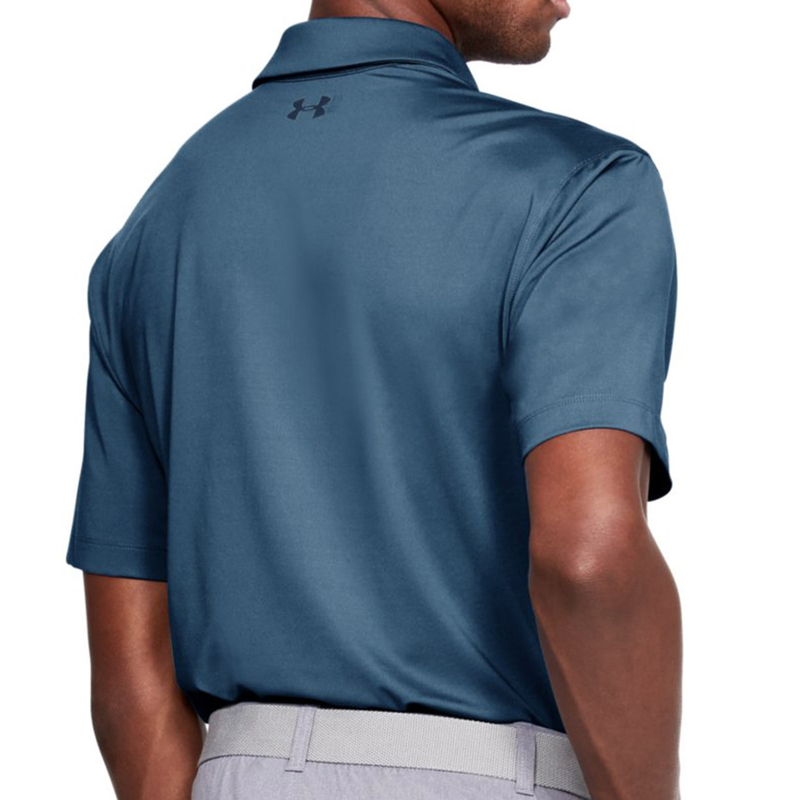 To protect you from the harsh sun rays the shirt offers 30+ UPF protection for your own peace of mind. 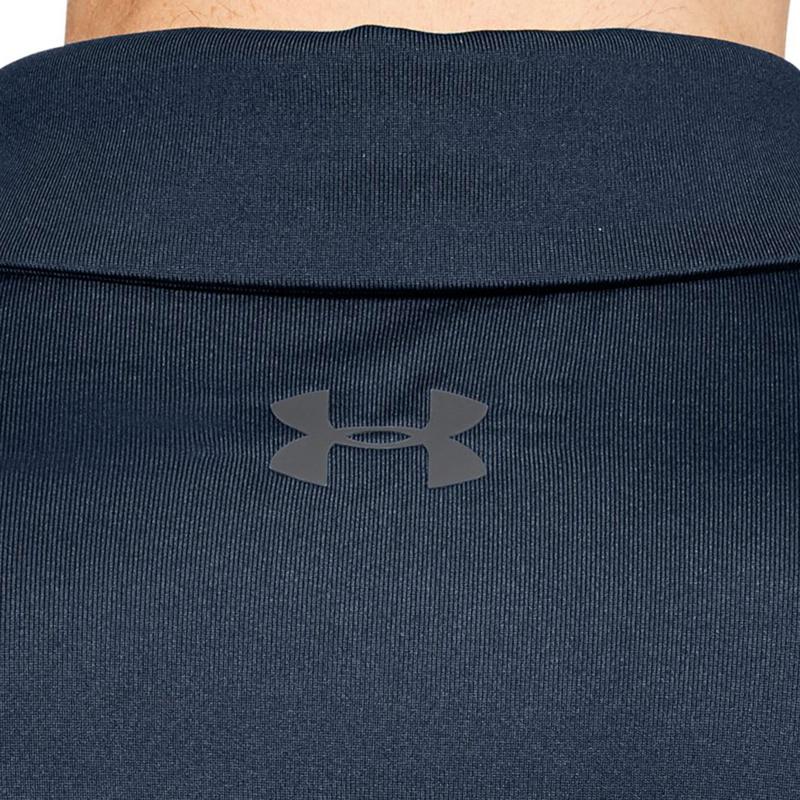 4-way stretch will afford you brilliant mobility and the anti-odour fabric stops the growth of odour causing bacteria.